The project, which is funded under the EU’s Exceptional Adjustment Aid (EAA) Package, will be open for registration from now through to noon on Monday, June 19. The scheme will include soil sample collection and analysis on a field-by-field basis for participating farms. 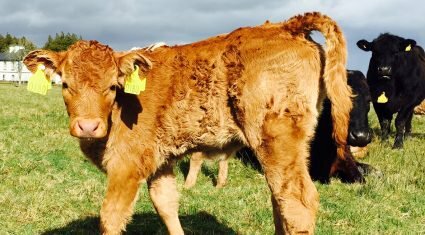 To be eligible, farmers must have a Department of Agriculture, Environment and Rural Affairs (DAERA) Farm Business ID number and be a livestock farmer registered in Northern Ireland. The scheme will be fully administered by AFBI. 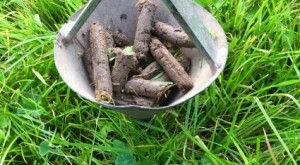 By participating in the scheme, farmers will receive detailed information on their soils to help optimise nutrient management in line with crop requirements. Using this information will enable producers to target the application of slurry, manure and chemical fertiliser more accurately. In turn, this will help to maximise crop yields, improve soil fertility, and increase farm profitability, while also reducing the potential for negative impacts on water quality. 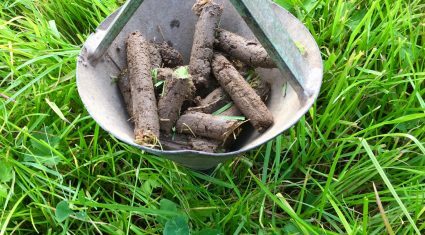 With all sampling undertaken by trained field teams and analysis carried out at fully accredited soil laboratories, the scheme is said to guarantee a “quality assessment” of soil fertility to participants. The project will have two components. The first is the ‘Open Scheme’, to which all livestock farmers in Northern Ireland are eligible to apply. The second component, the ‘Catchment Scheme’, will be targeted at farmers within specific geographical areas of the Upper Bann river catchment. If the scheme is over-subscribed, AFBI will prioritise applications in specific sub-catchments in Upper Bann, followed by a random selection of verified applicants. A maximum of 20,000 fields will be sampled across Northern Ireland, with the work scheduled to take place between November 2017 and February 2018, primarily during the closed period for manure application. Farmers must register online by noon on June 19 and further correspondence will be sent to potential participants selected by AFBI for the targeted ‘Catchment Scheme’. Applicants will be notified by AFBI of the success of their involvement by July 31.